Your standard email service provider does not give you highly secure email services. In most cases, you are exposed to dangers every time you use your standard email communication services. Here are some of the dangers that you get exposed to when you are using your ordinary email communication service. 1 The emails that you send and receive are not encrypted. Since the messages are not encrypted, it means that a hacker who successfully accesses the messages can read them. 2 It is easy for third parties to access your messages. In this case, government spies and cybercriminals can access the emails that you send and receive via your standard service. 3 Your ISP stores copies of the emails that you send and receive. Because of your ISP stores copies of your messages for some time, it means that you cannot be sure about your privacy when you are using standard email services. However, you can secure your email communications by using special email services. Encrypted email services are special in that the basis of their service offering is to secure your communications. To achieve this objective, these use any of the many pro-security features. Besides, the services avoid asking you for your personal information when you are signing up for an account for the first time. Conventional email services require that you provide your personal information when you are signing up for them. However, asking for your personal information ends up compromising your privacy. 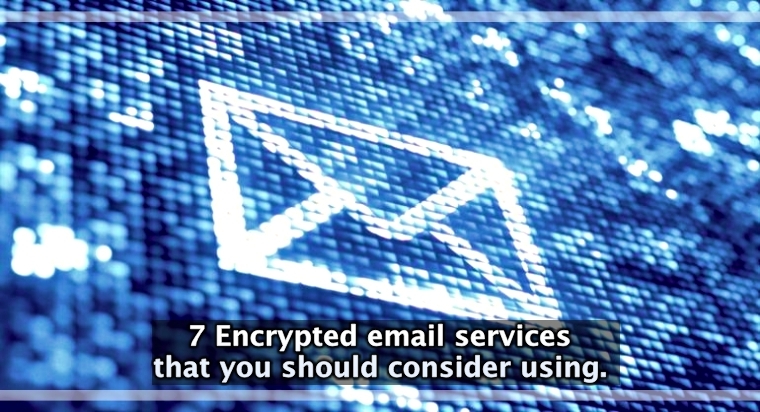 Therefore, you may have to use any of the following encrypted email services as a way of safeguarding the security of your email communications. 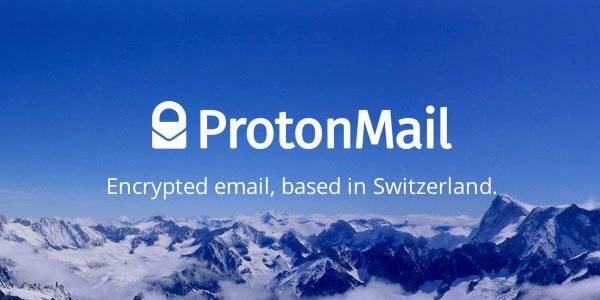 ProtonMail is one of the best-encrypted email services that you can use to secure your email communication. 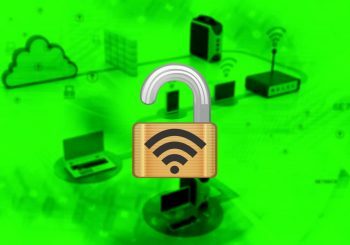 The service has various features that make it one of the best services that you can use to keep your communications secure and free from hackers. One of them is that the service uses end to end form of encryption. This form of encryption means that the messages are encrypted when they are being sent. The recipient of the messages then has specific decryption keys that are used to decrypt the messages when they get to their destination. Hence, you can secure your email communications by using this service. 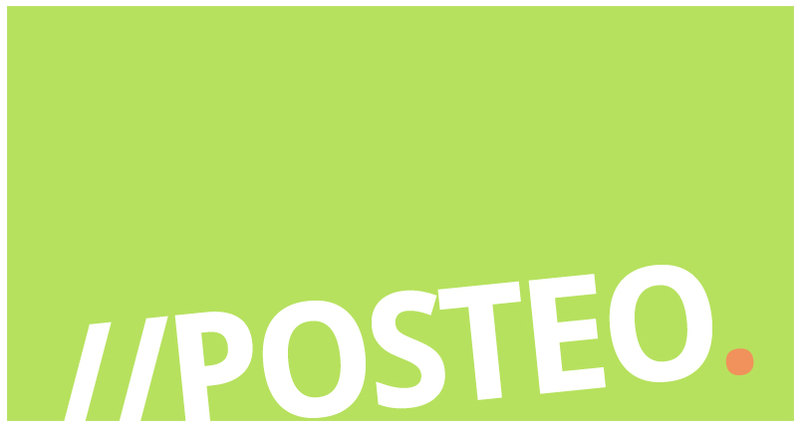 Posteo.de is a German-based encrypted email service. The service has various plans to cater for the different needs of its clients. At the basic level, clients have to pay about 1EURO to use the service for a month. This basic plan includes access to some of the most important features of the service such as POP3 and IMAP support. Also, when you are signing up for this service, you do not have to provide your personal information. All the conventional email services require you to provide your personal information when you are signing up and this compromises your overall level of privacy and personal security. Several features make Countermail another important email service that is focused on securing your email communications. In the first place, the service uses end-to-end encryption to keep your email communications secure. Second, this service has more than 4,000 types of encryption keys. The service uses the encryption keys to secure your email communications by making it impossible for hackers to access your email communications. Besides, Countermail makes it impossible for hackers to read your email messages even if they manage to access the messages in the first place. Tutanota is another important email service that is focused on securing your email communication. The service has various features that make it one of the most secure services that you can use to safeguard your privacy when sending and receiving email messages. First, the service is based on the open-source model, meaning that its rate of development is relatively higher than that of many other similar services. Second, you can use the free service of the plan or upgrade to some of the more advanced and paid services of the plan. Regardless of the plan that you choose to use Tutanota will encrypt all the messages that you send and receive. Kolab Now is another important email service that you can use to safeguard your email communications. The service has various pricing plans for its clients. For the first plan, you will have to pay $4 per month. Under this plan, you will have access to a 1GB-sized storage service. If you need additional storage space or even your domain, you will have to upgrade to some of the more advanced pricing plans for the service. Besides, the plan uses an end-to-end form of encryption and this ensures that your email communication activities are totally secure. Riseup is a volunteer-run collective providing secure email account, email list, VPN, online chat, and other online services; the organization was launched by activists in Seattle in 1999. All your data, including your mail, is stored by riseup.net in encrypted form making it a reliable platform for users worried about their privacy. CryptoHeaven is one of the oldest email services currently operating in the market. The service has been in operation since 2001 and this has helped it to establish an enviable level of reputation amongst customers. Additionally, CryptoHeaven uses advanced built-in encryption protocols to secure your email communications. However, unlike many other encrypted email services, CryptoHeaven does not allow you to pay for your pricing plan using Bitcoin. Regardless of this shortcoming, you can reliably use CryptoHeaven to secure your email communications at any given time. In conclusion, these are some of the best-encrypted email services that you can use. These services help you to achieve a number of things. For example, they help you to remain anonymous when you are sending and receiving email messages. Unlike conventional email services that ask you to provide your personal information when you are signing up, these services do not ask for your personal information. Besides, these services use their inbuilt-encryption capabilities to keep your email communications secure. When you use these services, it is difficult for third parties to hack your messages successfully. Also, even if third parties manage to hack the messages that you send and receive using any of these services, it will be impossible for the hackers to read the content of your emails.